Zero waste is about using all possible means to ensure that little to no waste is produced. To take it one step further, zero waste means a shift in our perception and how we think about objects we traditionally refer to as trash and instead seeing those objects as valuable resources that can be recovered and reused. It is much easier to reduce our waste when we purchase products that have minimal packaging, are environmental friendly, and can be recycled, recovered, composted reused again and again. In 2008, we made a strong statement: the placement of materials in waste disposal facilities, such as landfills and incinerators, is costly to our taxpayers, causes environmental damage, wastes natural resources, and transfers liabilities to future generations. That statement was part of a resolution and the Zero Waste Action Plan approved by Town Council to establish the goal of zero waste (or darn close) for the community by 2025. Adopting such a plan that helps create a resource management-based economy means more than just new jobs in this region, it means we are taking a long hard look at the way things used to be done and saying we can do them better. Recycling is a critical component of the Zero Waste Action Plan, and both residential and commercial sectors of the community are required to properly recycle glass, plastic, aluminum, paper and cardboard materials. 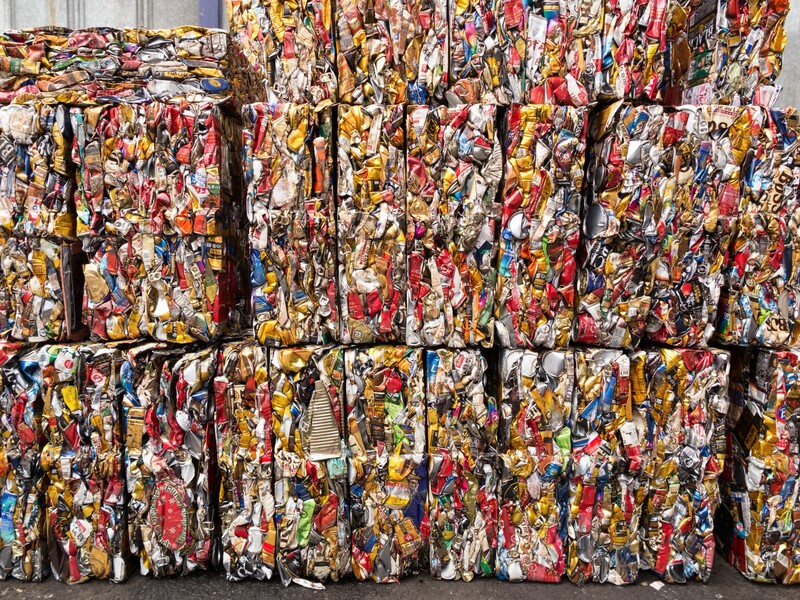 It’s a win-win: you save money because recycling costs less to haul away than trash, and less trash ends up in the landfills and other places in the environment it’s not intended for. For more information, check out the regional Zero Waste Action Plan to learn how you can help the community achieve its zero waste goals. Local recycling guidelines can be found in chapter eight of our Municipal Code, or refer to our Web pages covering both commercial or residential trash and recycling. All offices in Town are equipped with recycling bins. Recycle all paper, cardboard, glass, plastic #1-7 and aluminum/tin products in these bins for collection by the cleaning teams. If you are in a facility that does not have adequate recycling bins, please contact your supervisor immediately to arrange a method for you to recycle. We track the diversion rate of our recycling efforts monthly and annually, and report your progress on meeting the zero waste goals to Town Council at the start of each year. For 2016 the residential sector diverted nearly 40 percent of its waste from the landfill. Great job! Commercial entities, which include restaurants, retailers, HOAs and lodges, diverted about 25 percent. If you do not have adequate recycling facilities at your home or business, please arrange for these services with your trash and recycling service provider to avoid penalties and fines from us. Next time you shop at The Market at Mountain Village have in tote your reusable shopping bags. As of September 1, 2012, all single-use bags needed at checkout come with a 25-cent fee. On the flip side, customers will be credited 25 cents for each reusable bag they bring to checkout. One hundred percent of all fees collected will go towards zero waste efforts within The Market at Mountain Village. For those who don’t own a reusable bag or forget to bring it with them, The Market offers canvas bags for sale at a reasonable price. As part of the voluntary Disposal Plastic Bag Reduction Program, which went into effect September 1, 2012, The Market at Mountain Village decided to stop distributing petroleum-based plastic bags and switched to compostable paper bags. This program is intended to reduce the amount of plastic and waste in our environment and encourage shoppers to use reusable bags when they shop in Mountain Village. So far the program has been a true success. The Market at Mountain Village has reduced the number of bags it distributes annually by over 70 percent – the net effect of not only bag reduction, but an increase in the number of items per bag. And, data shows that often there are more bags brought in to the store than distributed. Additionally, the Market uses the bag fees they collect – $0.25 per paper bag for those who forget their reusable bags – to offset the cost of large discounted canvas bags sold at the Market. Retail merchants in Mountain Village Center no longer distribute disposable plastic bags either … and only offer either paper or long-lasting plastic souvenir bags. To further reduce the amount of disposable plastic in our waste stream, we installed two water bottle refill stations so you no longer need to purchase plastic disposable water bottles. These stations are located in Town Hall Plaza and at the elevator on Gondola Plaza in Mountain Village Center eliminating tens of thousands of disposable water bottles from our waste stream annually. Reduce daily office waste by bringing a re-usable coffee mug to work and making sure you really need a hard copy before printing. Bring a re-usable bag to work for groceries or other shopping needs (or wants!). Reuse paper for scratch pads before recycling. Reuse plastic food containers before throwing away. Recycling is great, but still requires a lot of energy so please try to use items as many times as possible before discarding into the town’s trash or recycling bins. Green yard and food waste makes up a very large percentage of our waste stream. Currently there is not a residential or commercial composting program in the region, but that doesn’t mean you can’t compost at home with a system that produces valuable, organic compost for your garden or lawn.